Netflix has just announced it’s rolling out a new, global approach to content that no longer restricts recommendations to people in your country who might have terrible taste. It’s now using data from people across the world to recommend movies and TV shows based on what kinds of things you like, rather than limiting it to what’s hot nearby. Personal taste beats local taste, the company said. Netflix’s Carlos Gomez-Uribe, VP of personalization algorithms (of course), explained that as well as helping users in new countries find content they like, it’ll also help people in big markets with weird interests find better things to watch. 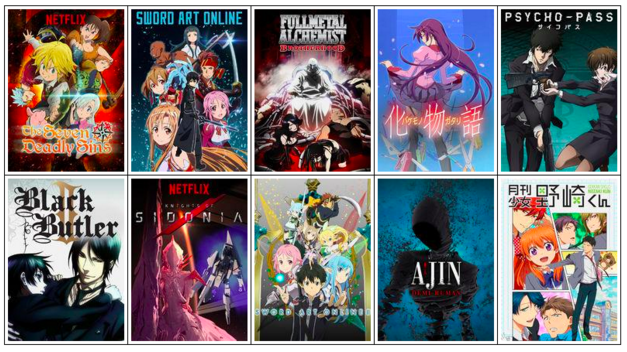 As an example, Netflix says most of its anime fans are in Japan, but that represents less than 10 percent of the total global anime audience on the platform, with the remainder scattered in pockets across the world. Anime fans of the world, unite. Netflix will even start to be able to identify new taste patterns that emerge over time. Creepy. But the team behind the change has acknowledged that the holes in its global content database as it battles to buy the rights for every country will hamper progress. Just because two films aren’t played together often doesn’t mean the same people wouldn’t like them, it may just mean the content isn’t available together in many countries. The algorithm update runs in tandem with the company’s efforts to localize for 130 new markets, which means if you’re an American who just loves Bollywood flicks, you’ll soon be able to surface that content more easily. That’s not only because there’ll be more of it, but also because the algorithm will be looking for you. The team is also still battling with how to index films given that 21 different languages are currently live on the platform, some with very different writing systems, so expect more incremental improvements.